IGCSE – Maths A, Co-ordinated Science A*, Business Studies A, English Language A, Spanish A*, Geography A*, Computer Science A. A LEVEL – Maths A*, Physics A*, Chemistry A*, Biology A* and English Language A. These are very high scores indeed, maintained over two levels of study, and her family and all of us at Wolsey Hall are incredibly proud of Charlotte’s achievements whilst also training! 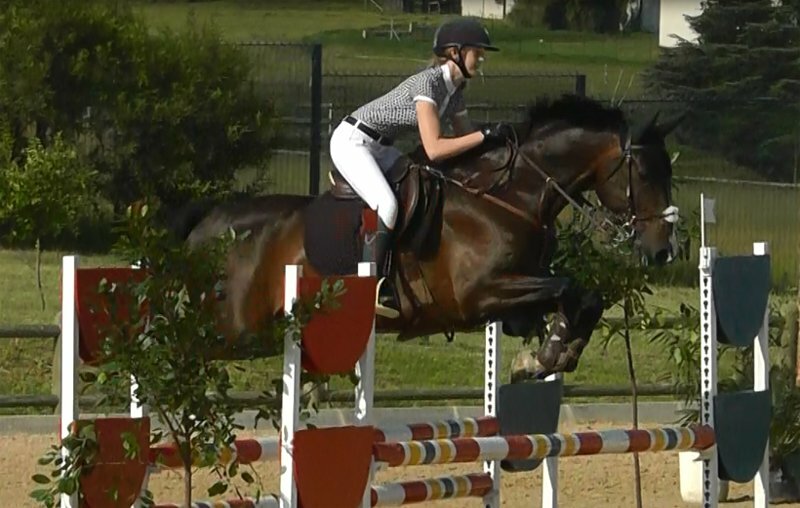 “I am a competitive show jumper and joined Wolsey Hall in order to enable me to have the flexibility to ride whilst studying the Cambridge syllabus, which was not available to me at schools locally. I have enjoyed the journey and it has taught me how to manage my time sensibly” – C. Stuart. These results are an inspiration to other families homeschooling in Guateng and around the world. As this year marks the centenary of the birth of our former student Nelson Mandela, it seems fitting that South Africans are performing so well in their education. He would be especially proud as he was the key figure in the legalisation of home education in SA. 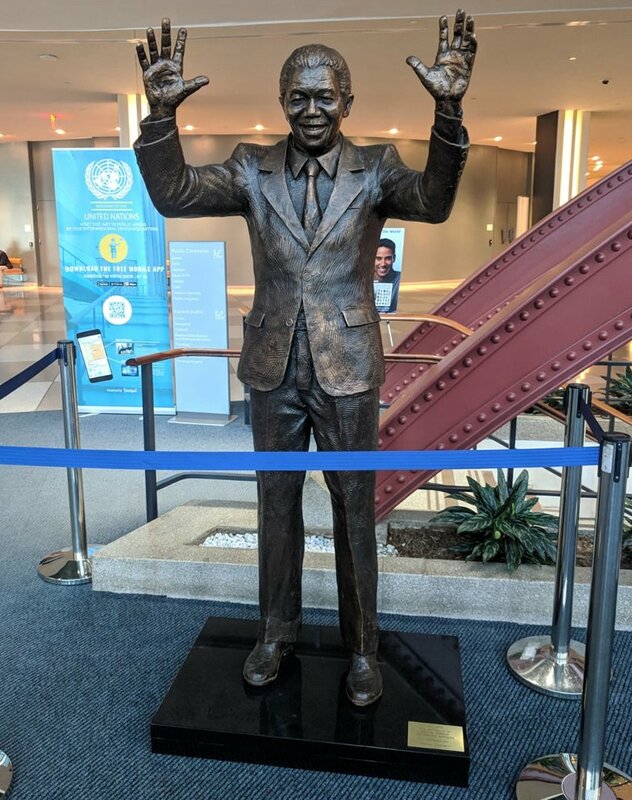 The current president of South Africa, Cyril Ramaphosa, has just unveiled a new statue of Mandela at the United Nations building in New York, US. This statue will be permanently located in the UN Visitor Centre. It was also a recognition of the long road travelled in which the UN adopted countless resolutions against the crime of Apartheid. The unveiling of the statue was followed by a day long Nelson Mandela Peace Summit. This summit was an opportunity for UN members to rally behind peace efforts in Africa and other global hot-spots. Mandela was referred to as one of humanity’s great leaders. A total of 158 speakers addressed the peace summit. The declaration of the summit called on world leaders to uphold Mandela’s ideals, principles and values. If you are a student homeschooling in Guateng, then we’d love to hear from you, so why not get in touch!